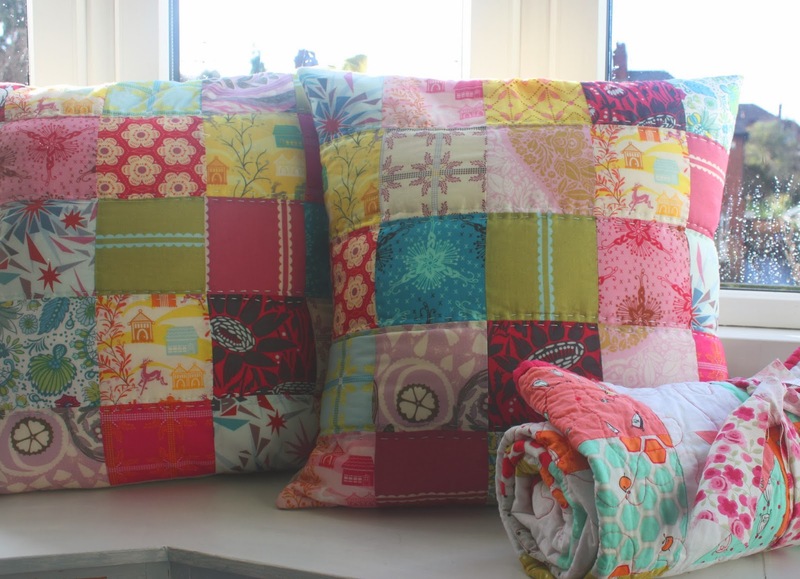 also last week a lovely customer asked if i could make her some cushions and one of my quilts, i love cushions! so of course i couldn't say no, want to see? 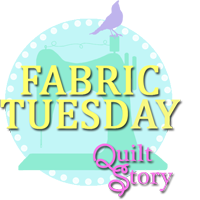 it is absolutely delightful to work with voile, it is just soo soft, i finished the cushions of with some perle cotton hand quilting, i think we might need a pair for our house! 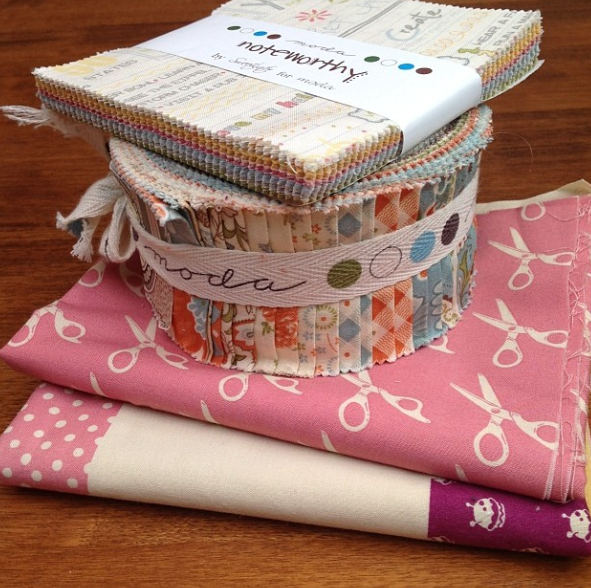 oh i also indulged in a little bit of fabric purchasing in the #greatukfabricdestash on instagram (boy! was that fun!) 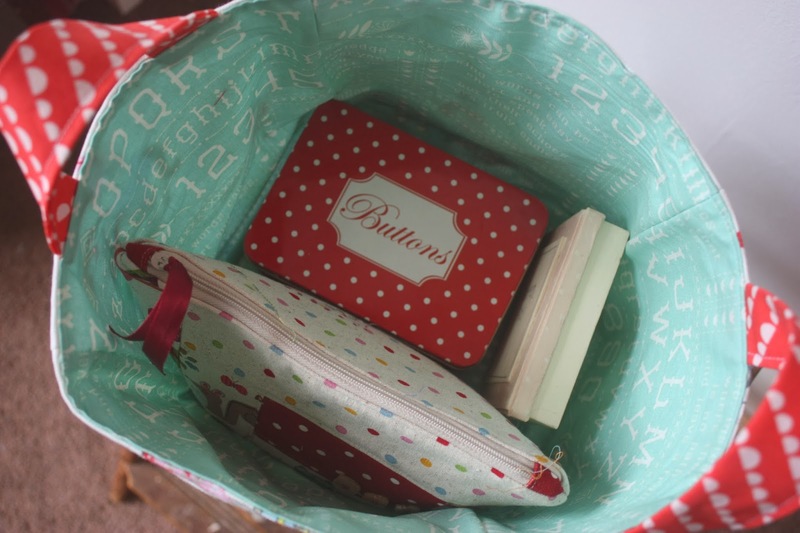 and i got a cotton blossom jelly roll by bonnie and camille, i am beyond excited!! heres to a good week! 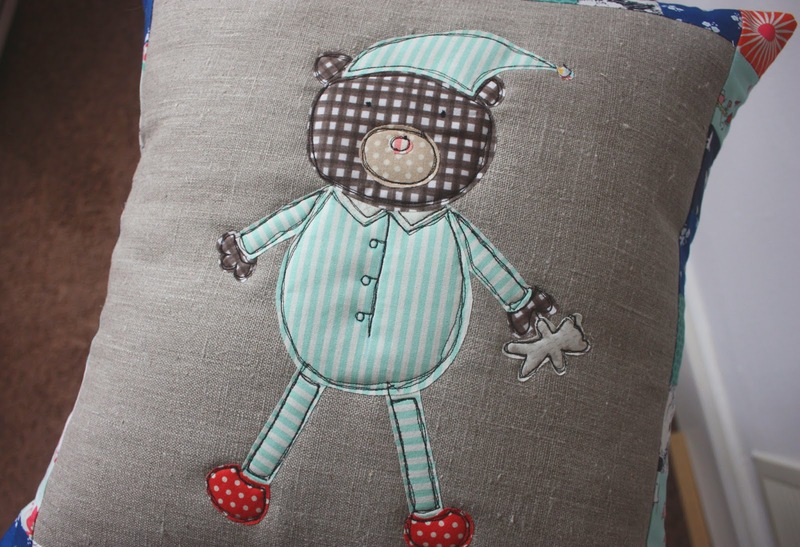 Your little snoozie teddies are adorable! A teddy with a teddy. Cute cute cute. You so scored in the great destash. Well done! What beautiful items! Hope you are having a better week. 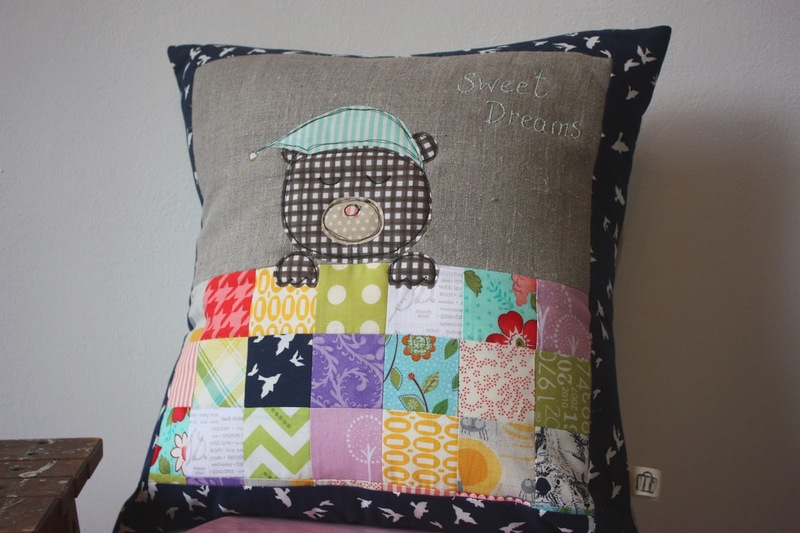 Love the teddy bear pillow and that circus tent bag. Very fun projects/finishes! 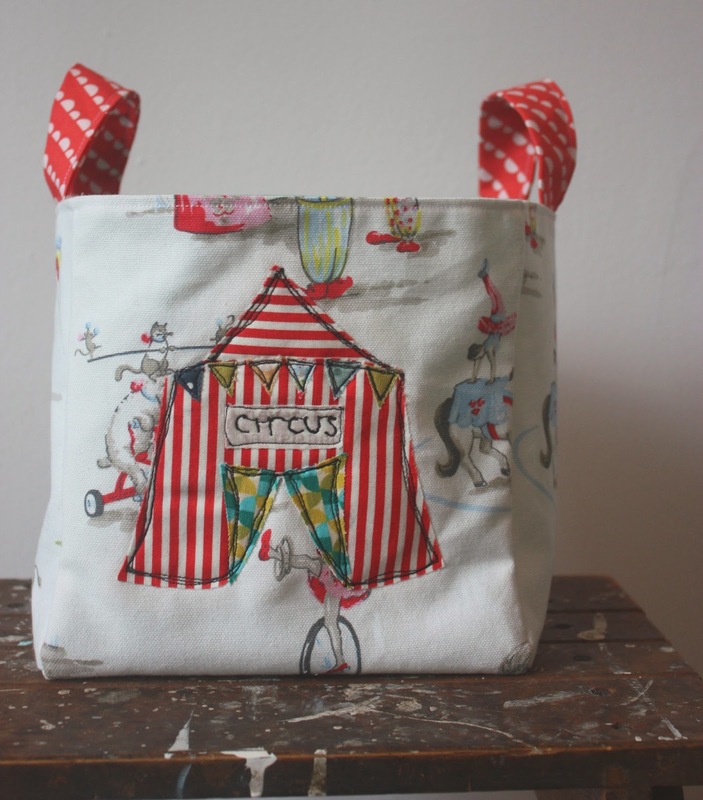 You have become an absolute ace at your FMQing for the teddies and the circus big top. I love the big top totally! Every last thing you made is gorgeous.